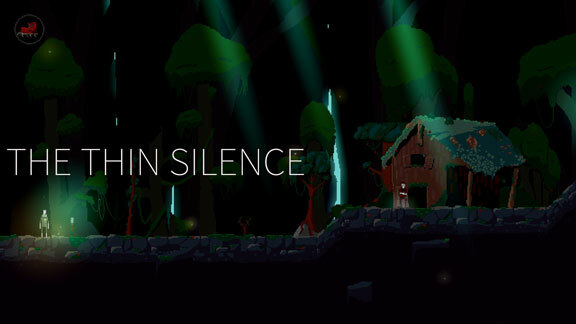 The Thin Silence OST by Mike Beaton (Light Frequency). Stem mastering by Matt Morgan at Sleepy Volcano. Developed by Two PM Studios. Published by Nkidu Games. 2018.